Photo copyright Anantara Bophut Resort & Spa. Enjoy water sports on the Gulf of Thailand's placid warm waters whilst residing at our elegant Samui resort. 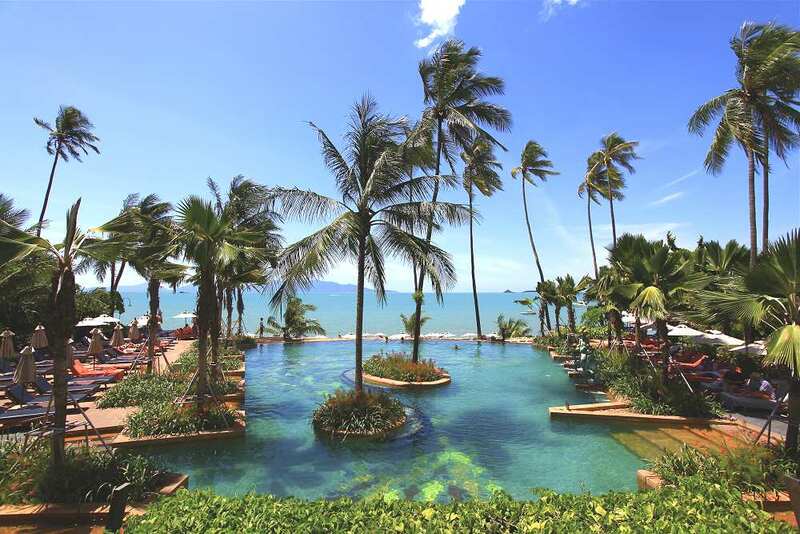 Soak in the sun by Anantara's elegant 30 metre infinity edge pool or on Bophut's soft white sand. Unwind with one of our specially developed lavish Anantara spa special packages. Dine on fiery Thai curries and handmade Italian pastas overlooking the ocean.